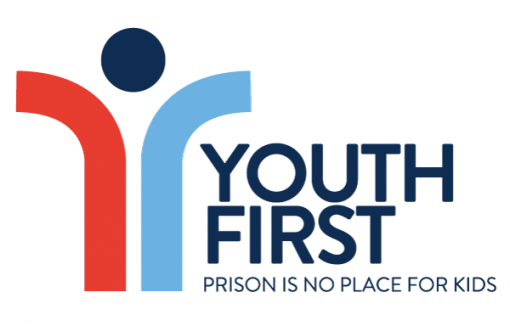 Earlier this year, the Youth First Initiative released a new national public opinion poll showing that overall Americans want less lock up for youth, overwhelmingly favoring prevention and rehabilitation of youth instead. 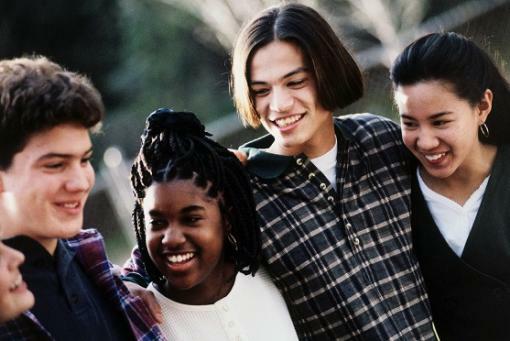 Lesbian, Gay, Bisexual, Transgender, Questioning, and Intersex (LGBTQI) youth are disproportionately represented in the juvenile justice system. About 13 to 15 percent of youth in detention self-identify as LGBT and 60 percent of LGBT youth arrested or detained are youth of color. 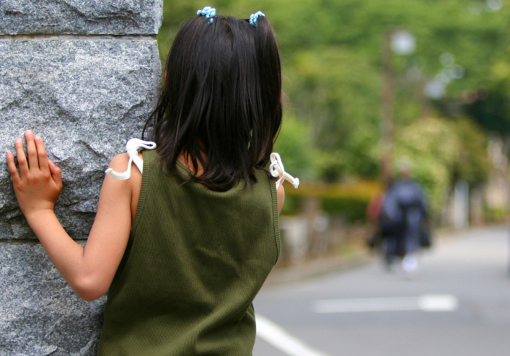 Furthermore, it is estimated that 40 percent of girls involved in the juvenile justice system are LGBTQ. All of these rates are significantly higher than the widely used estimate that LGBT youth compose 5 to 7 percent of the general youth population. Curfew laws aimed at curbing youth crime and victimization often have unintended consequences – such as unintentionally criminalizing city youth and worsening outcomes for kids. Tina Frundt, Founder and Executive Director of Courtney’s House recently took time out of her busy schedule to talk with CJJ’s Senior Policy Associate, Naomi Smoot, about her work and her recent appointment to the United States Advisory Council on Human Trafficking.